For those with deep pockets the disappointment of busting out of a main event can often be tempered with the renewed sense of vigour that comes from playing in a high-roller event. 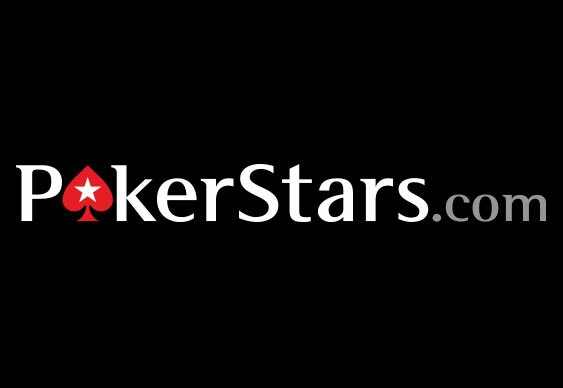 Indeed, in the last 24 hours 127 players have taken the opportunity to invest £10,000 each in search of another slice of success via the PokerStars EPT London event. The larger than expected field caught the organisers somewhat unaware, forcing them to consider extending the tournament by a day. With registration still open today, the field could grow even further. Being a high-roller event, the number of recreational players on display was small and, predictably, a number of famous faces dominated the chip counts at the end of the day. Paul Volpe was the most dominant force throughout the day, scooping in a haul of 239,000 chips. Having made back-to-back WPT final tables in the last couple of weeks as well as scooping over one million dollars, Volpe will certainly be a tough man to beat during today’s session. However, with the likes of Vicky Coren (211,700), Davidi Kitai (171,700), Scott Seiver (140,000) and Jason Mercier (99,800) still in contention, the run route to the final for any player certainly won’t be an easy one.